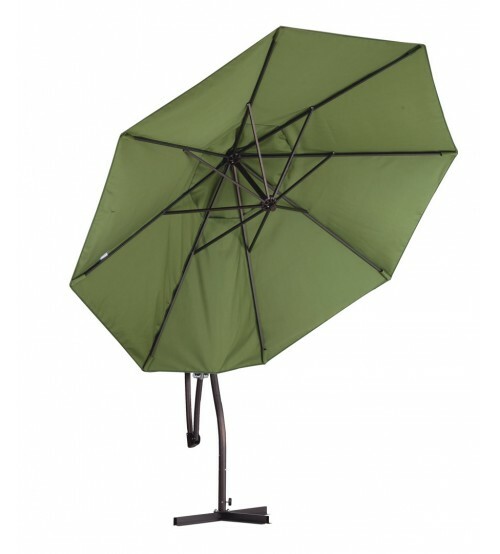 California Umbrellas's 9' round offset umbrella creates an open setting without the use of a center pole. 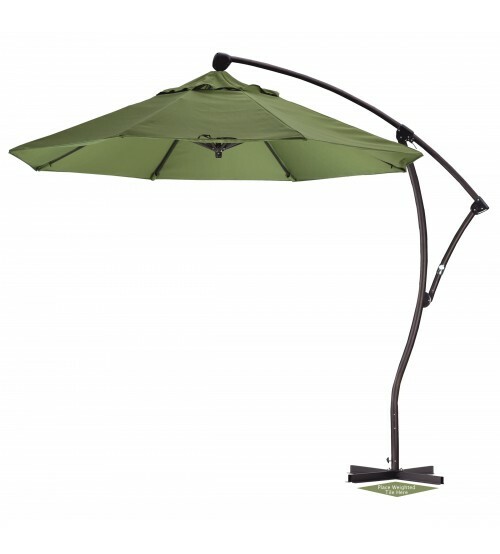 The cantilever umbrella comes with a Cross base (must purchase weighted pavers or fillable base separately). 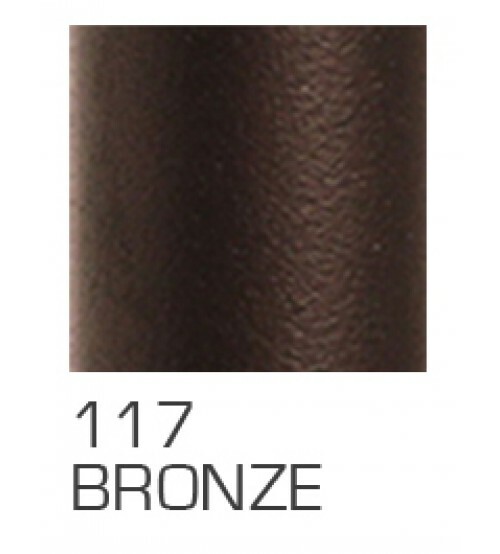 This offset patio umbrella come standard in a bronze finish, and has a wide variety of Pacifica fabrics. 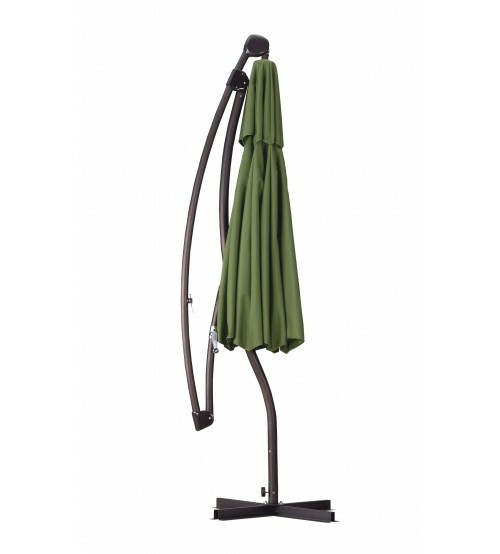 It is a great backyard umbrella for residential users. Includes Cross Base (Purchase weight blocks separately). The Cross Base is NOT intended to be used without weighted pavers or fillable base). SHIPPING While supplies last, ships within 1 - 2 weeks. 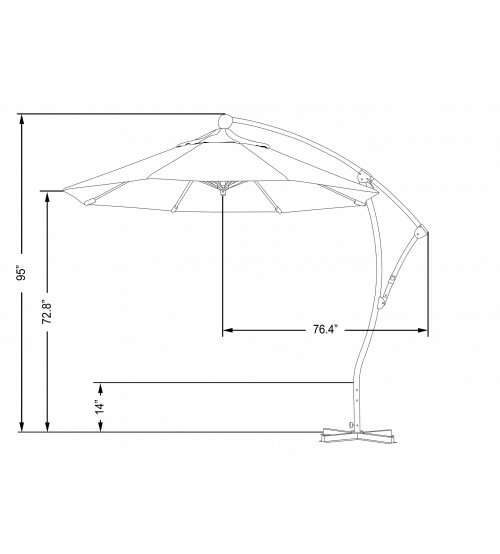 *Warranty is covered by California Umbrella’s limited manufacturer’s warranty. Not warranty if used in a commercial setting. No exchanges or returns on cantilever umbrellas. Not intended for commercial use.